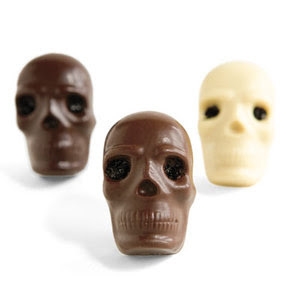 Chocolate skulls! So much cooler than chocolate bunnies. 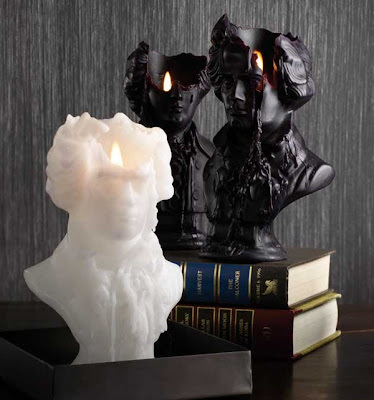 And the Uma site makes me want to spend lots of money on things I don't need or have space for.